Apple has been rumoured to be in talks with a number of U.S. banks about introducing its own feature to Apple Pay that will allow users to send money directly to friends in a way similar to PayPal. However, person-to-person payment services aren’t cheap to operate, and Apple may lose money on many transactions, according to research firm Crone Consulting (via Yahoo! Finance). 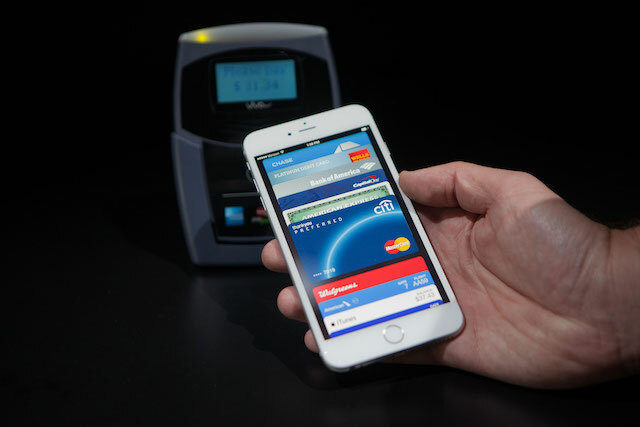 In fact, it will need to make Apple Pay free to use with debit cards if it wants to compete. The analysts say that setting up and validating a new account, usually tied to a debit card, will cost Apple 50¢ to $3 apiece, plus at least 25¢ per transaction. So why does Apple want in on the unprofitable person-to-person payment business? Apparently, the company wants to use it to increase adoption of Apple Pay in stores. The mobile tap-to-pay option hasn’t taken off as quickly as expected since it debuted about a year ago. Owners of newer iPhone models used Apple Pay in 2.7 percent of Black Friday transactions at stores that support the feature, compared with 4.9 percent on the same day last year, according to data from tracking firm InfoScout. Meanwhile, PayPal said Venmo processed $2.1 billion in transactions last quarter as people used the app to split the bill at restaurants, pay roommates for rent, or reimburse friends for movie tickets. “We think of it as an engagement play; there’s a monetization aspect that comes second,” said Jo Lambert, a vice president at PayPal. PayPal says that its P2P customers are some of its most engaged customers across the board, in other actions as well. “They spend more with PayPal, and they spend more with us overall”. PayPal subsidiary Venmo also plans to experiment with in-store payments this month. Analysts predict that by adding the ability for owners of iPhones to send each other money could double usage of Apple Pay by in 18 to 24 months. In Canada though, such a service may take even longer to arrive given that we are still waiting for Canadian Banks to adopt Apple Pay, and for direct person-to-person payments, Apple would have to negotiate with Canada’s big banks that operate existing Interac e-Transfers.